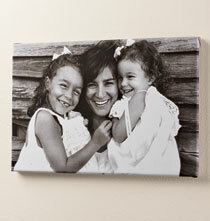 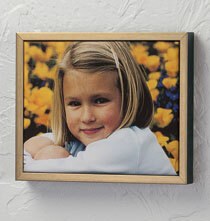 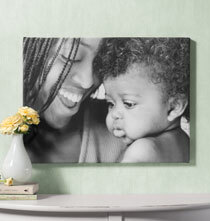 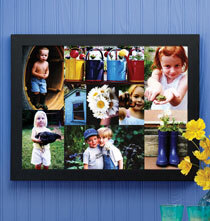 For the photographs that deserve special presentation, photo canvases give your photos depth, similar to paintings. 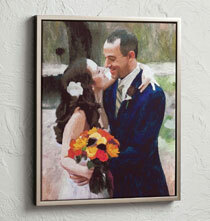 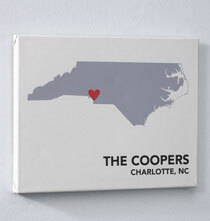 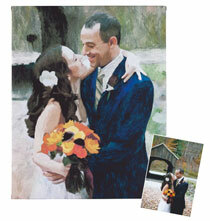 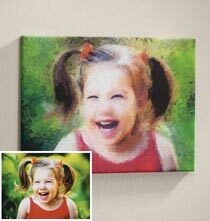 The personalized pop art canvas transforms your photo into a pop art masterpiece. 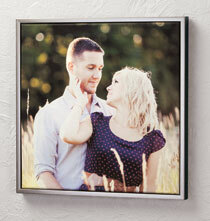 And our pet canvas will cause double takes all around when your dog or cat is posed as a member of the noble class. 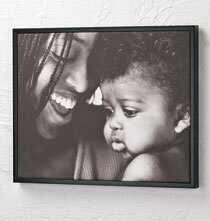 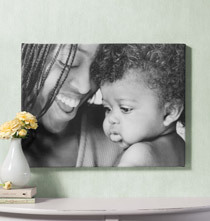 PersonalizedThings by Exposures' photo canvases offer lots of options and styles to choose from like black and white, color or sepia. 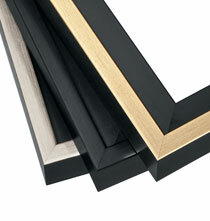 As masters of canvas reproduction, our finish quality is truly better than the rest.